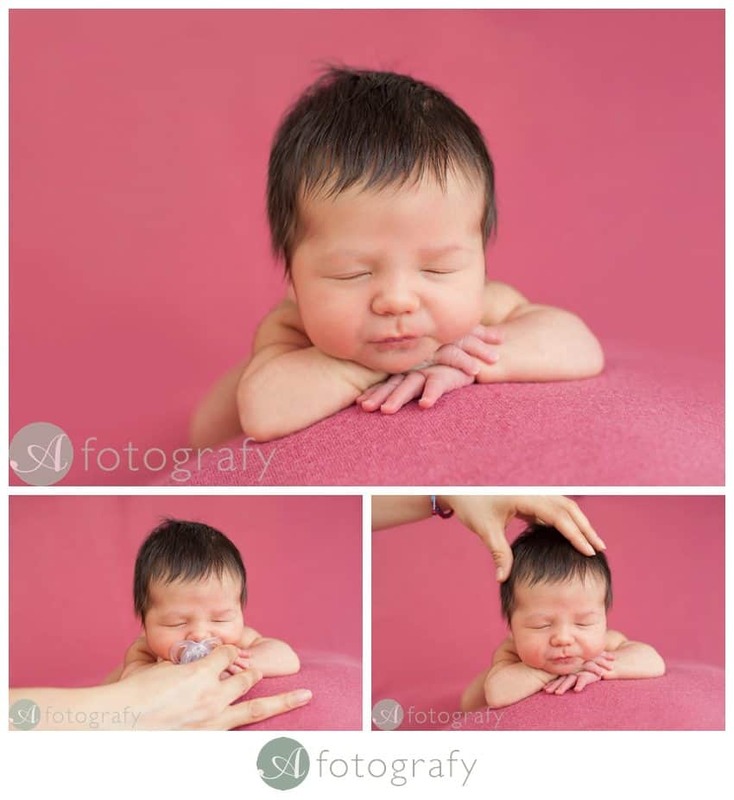 In previous newborn photography sessions part 1 article we discussed when to book, age of newborn and little bit on what is custom speciality newborn photo sessions. 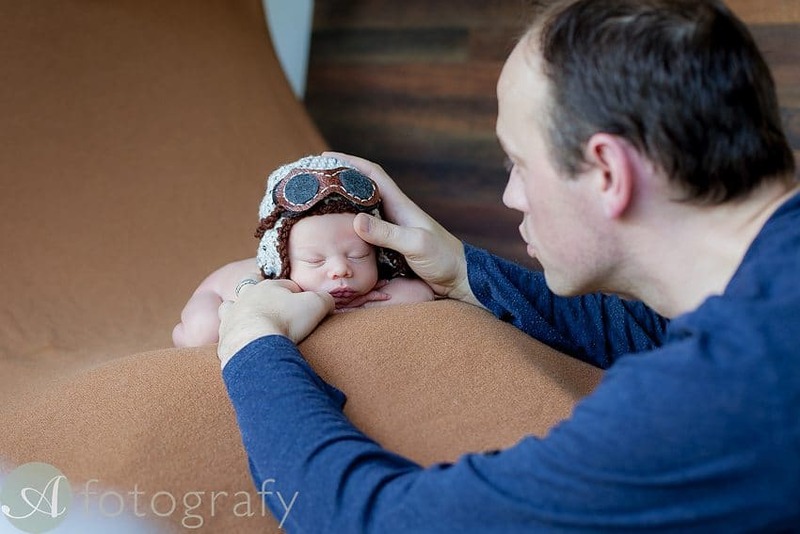 Now we will talk about actual newborn photo sessions, what happens during sessions. Length of the photo session. 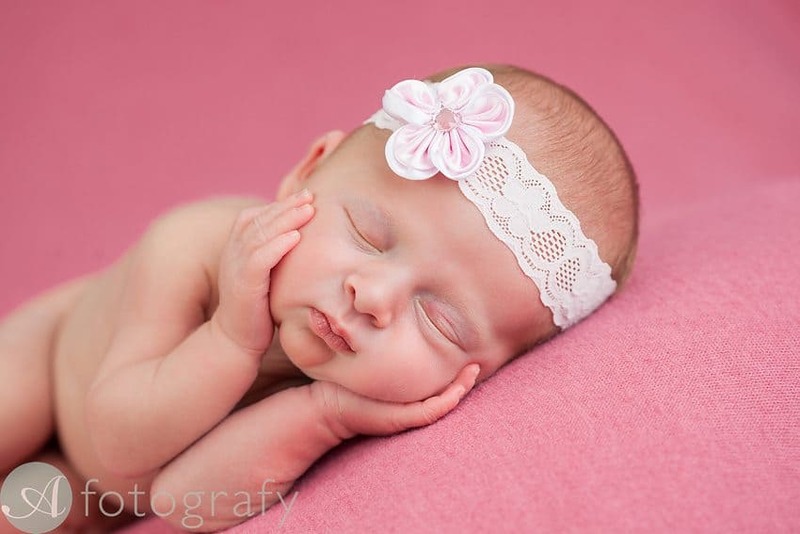 When you look on my newborn photography gallery you might think that it looks so easy and quick to do. It always surprises clients when I say that session can take up to even 4 hours to get good selection of around 20 images. Yes you heard me right, just 20-30 final images. Each of the poses might take even 30 min to do. Attention to details during the posing is paramount for me. Everything should be nicely composed in order to have beautiful art piece. I’m afraid it takes time to do this. 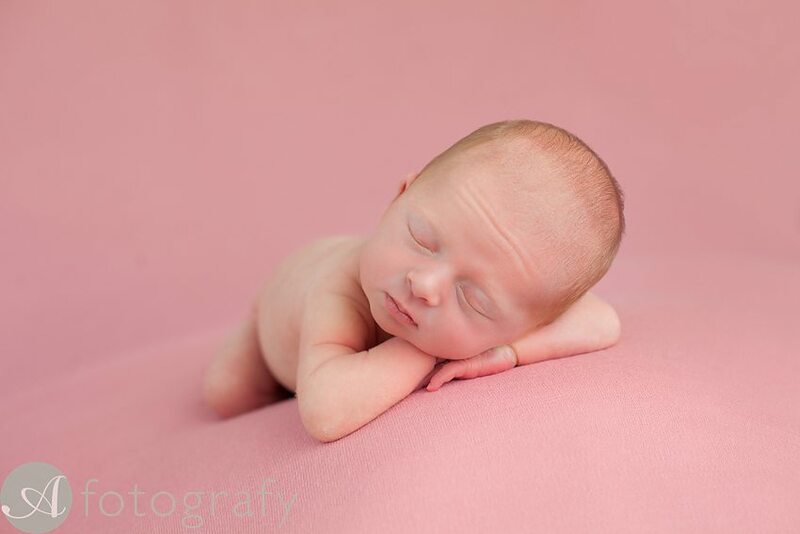 During initial meeting we would discuss what sort of newborn photos are you after. Depending on your decision we would arrange set ups and ideas. 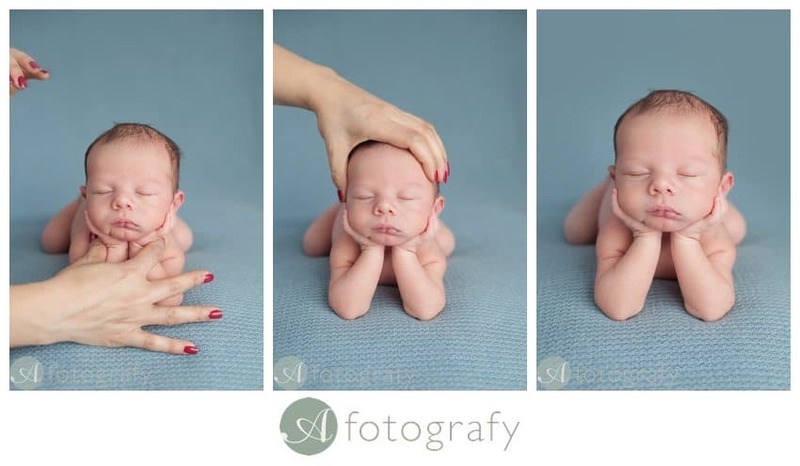 Contact sheet from full newborn photo session with sibling and family. Props or no props for images. I always tend to photograph sets of images with props and sets with no props. Even if there would be a photo with headband, first image I would take with no headband and then during the ordering session family could decide which image they love better. It is always great when families bring their own personal items for the session. Blankets, few soft toys, name cubes for thank you card images, hats etc. I always try to use those props to create nice images. Choice is always after family. Do we bring clothes for baby? I always advise to leave baby clothes at home. You always get great sets of clothes as a presents, but during those first few weeks those clothes are a bit too big anyway and might not look the best in photos. 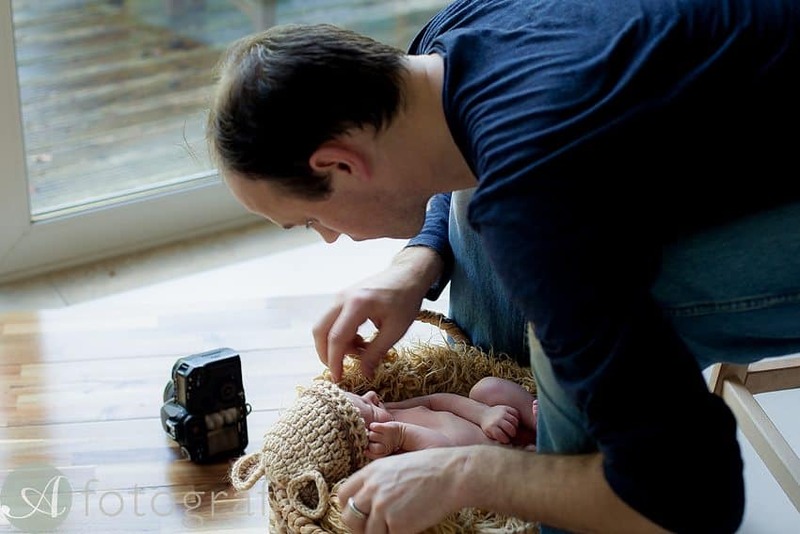 Room is really warm to ensure that we can undress newborn and work with blankets only. If there are any accidents happening, not to worry, it is part of the game. Working with helper during the session. 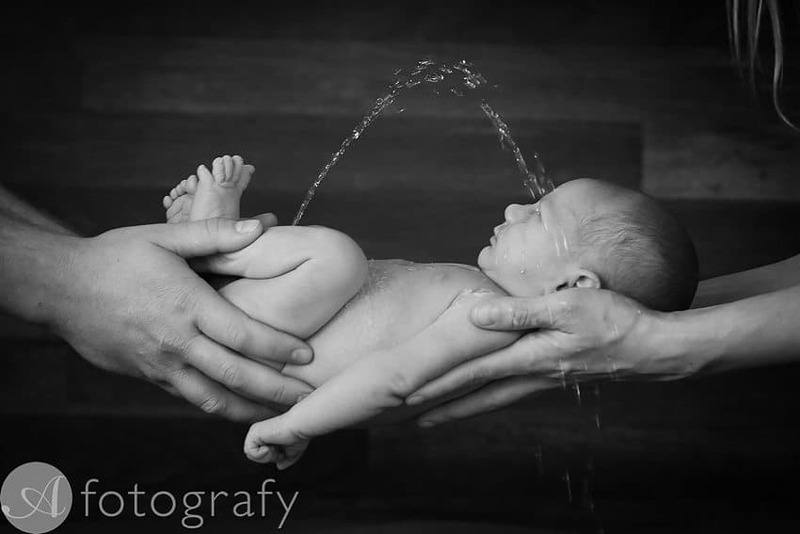 Normally during the sessions I work with assistant and she really great with little ones. We been together for past few years and have established great work routine. 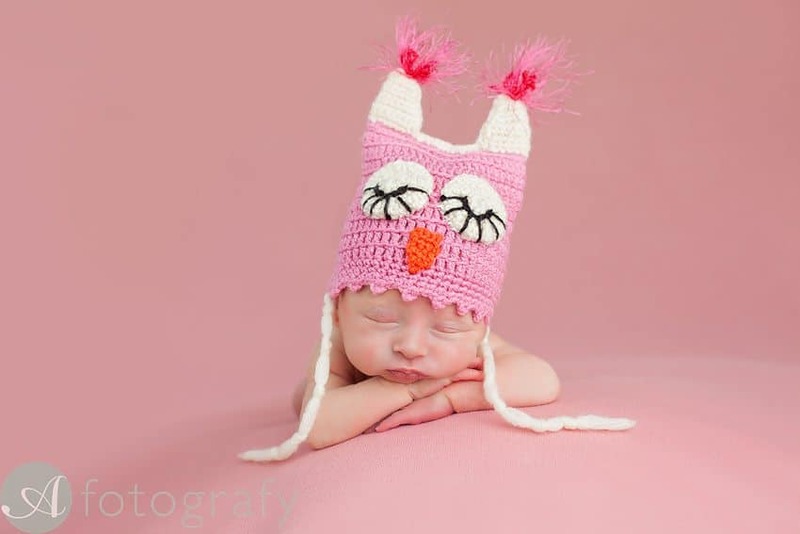 Safety during newborn posing is paramount and extra special care is taken to make sure all is safe. If by any chance my assistant can’t make it, I would work on my own and dad would help me to do various spotter tasks. We keep sessions as relaxed as we can. Baby is fed on demand and family normally either sleep or having something to read. I love to give family a little brake and for those few hours watch how they are having a moment for themselves to chat or just to observe and maybe pick up some baby settling tips from us. Hope this gave you good idea what sessions are alike. 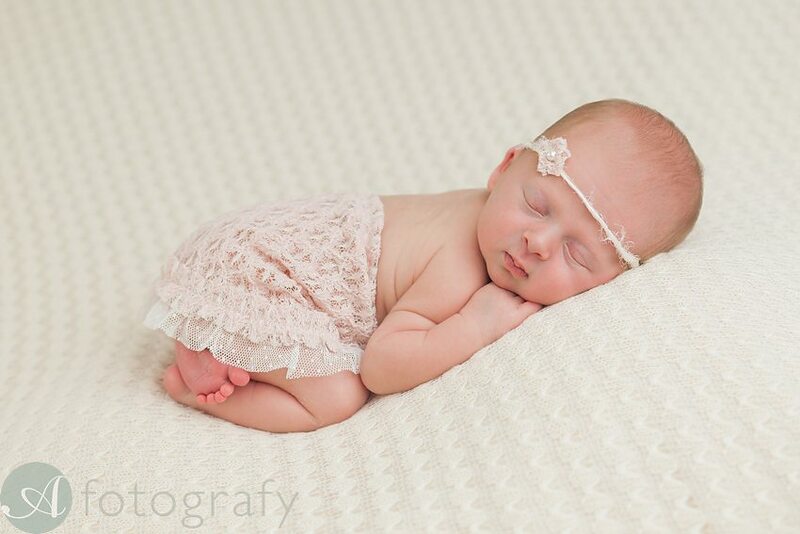 Would you like to find out more about my newborn photography? 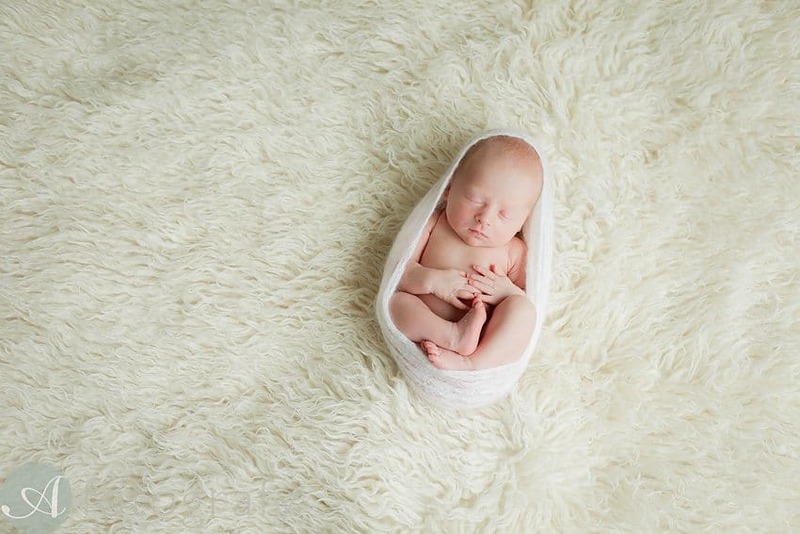 I have made a comprehensive list of various aspects of newborn photography here.